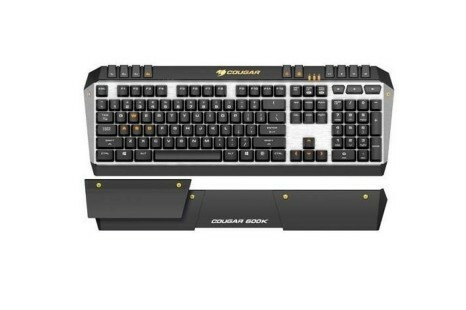 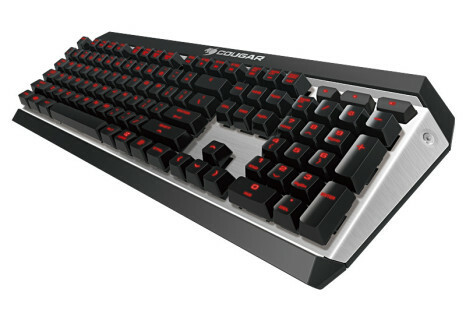 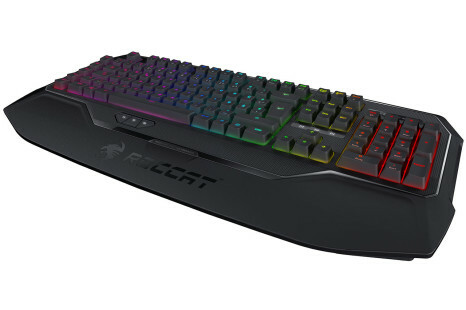 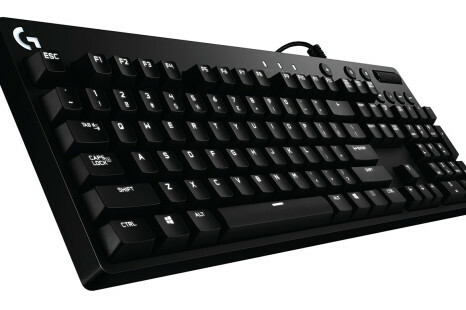 The well-known maker of gaming peripherals Cougar has announced the new Attack X3 gaming keyboard. 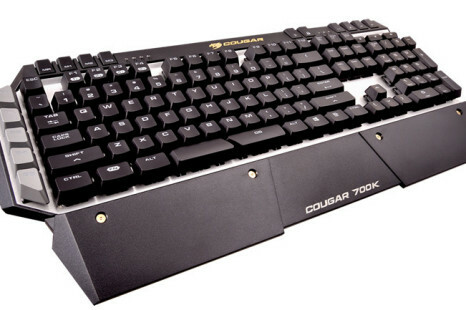 The new company product is designed for people that need quality, useful functions and an elegant and durable design. 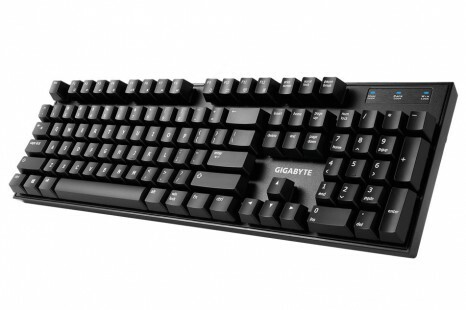 The maker of various gaming peripheral devices Ozone has announced the new Strike Battle gaming keyboard. 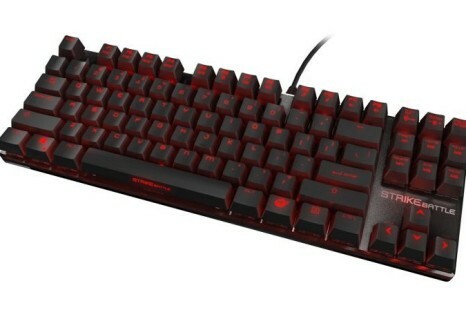 High-end hardware maker Corsair has supplemented its Vengeance hardware line with a new gaming keyboard that goes by the name of Vengeance K70.